Sleep comes from God and God alone. God designed us with a need for the wonderful gift of rest. When we violate this, it not only robs us of the gift, but of something else down deeper. The effects can be terrible. We harm ourselves when we do this. We have to realize today that sleep is God’s idea. He has given us His promises, but He has also given us a number of hints. This message is not only about sleep, but about an underlying issue that surfaces itself in sleeplessness, or insomnia. It probably affects hundreds, if not thousands, of people that are sleepless. “The fear of the Lord leads to life, so that one may sleep satisfied, untouched by evil” (Prov. 19:23). 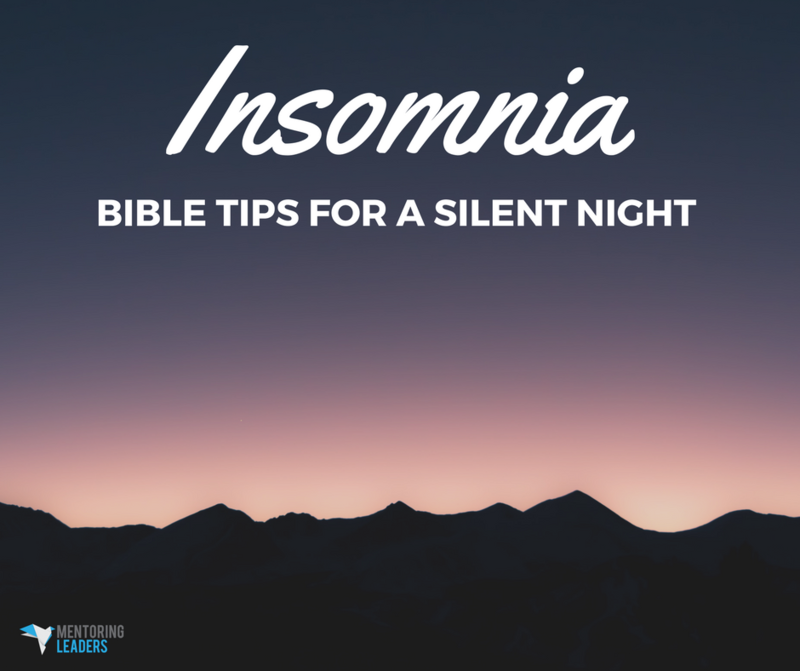 God wants sleep to be something that is satisfying. It’s true that if God wanted to, He could have made our life just one long day, so that after birth, it would be daytime all the way until we close our eyes when we die. For some reason, though, God broke up our lifetime into 24-hour slices. He didn’t have to, but He did. One of the three reasons for sleep is every day, God gives us another chance at life. We need new beginnings, don’t we? Take them. God built that in. This is why God gives us 24 hours at a time. It is broken with something called rest that rejuvenates us. “Weeping may last for the night, but a shout of joy comes in the morning” (Ps. 30:5). This may be a really rude awakening, but the world will go on even if we are not involved for a day. We have to humble our souls. If we violate the Sabbath, or if we violate rest, something happens to our soul. We start to get proud, we get edgy, we get anxious. “It is vain for you to rise up early, to retire late, to eat the bread of painful labors; for He gives to His beloved, even in His sleep” (Ps. 127:2). Did you know that when we sleep, our body repairs itself? And if not, we operate with unhealed wounds. What are some things that we need to do because sometimes, our sleep is affected? When it comes to people sinning, betrayal, bitterness and things that just don’t sit right with us, we have to learn to keep short accounts. We need to learn to forget because God does. If we are going to be a people of rest, then we need to remember to keep short accounts. God puts laws into motion and He wants us to gladly obey them. When we cooperate with them, we are fine. When we violate them, we tend to mess up. When we violate God’s laws, we begin to understand why God pursues us. It’s not to punish us; it is to save us from the poisonous effects of sin. We then begin to understand why God says to learn to obey His laws gladly. When He grabs our hand and says, “Don’t do it,” we don’t fight against Him because we trust God. When we lean so heavily on Him, we trust Him with all of our heart. Then and only then will rest come. “Come to Me, all who are weary and heavy-laden, and I will give you rest. Take My yoke upon you and learn from Me, for I am gentle and humble in heart, and YOU WILL FIND REST FOR YOUR SOULS. For My yoke is easy and My burden is light” (Matt. 11:28-30). A lot of times, our weariness is not necessarily physical; it’s that there is no rest for our souls. There is only one way the Bible says to find true rest — we can sleep, but if we don’t come to Him, we will have weariness in our soul. The only way that we will find the source of rest is when we lean fully on Him who is the Lord of the Sabbath, the Lord of peace and the Lord of rest.